Metal 30 yard Container. Dumpster dimensions are approximate. Due to weather, road conditions and load contents, weight will be rounded to nearest half ton. It is against the law to put hazardous or toxic waste in a container. Any toxic or hazardous waste becomes the responsibility of the customer. No two home improvement or construction projects are exactly alike, which means different projects may demand different sizes of dumpster rental. 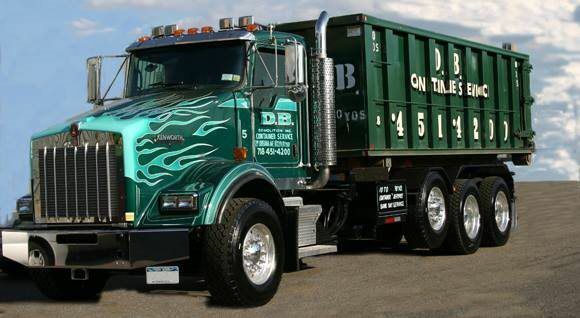 Since 2001, DB Container Service has been providing dumpster rental in NYC to contractors, construction professionals and homeowners taking on significant cleanup projects. We offer a wide range of dumpster sizes because we want each of our customers to be able to find exactly what they need for the work at hand. What Size Dumpster Rental in NYC Do You Need? 10-Yard Dumpster Rentals in NYC: When you have a small renovation that perhaps focuses on just one room, a 10-yard dumpster rental can be the perfect solution. For reference, a 10-yard dumpster is 4 feet tall, 8 feet wide and 12 feet long —about the size of a standard sedan. This size dumpster is ideal for discarding asphalt, concrete, dirt and other waste. If you have bulky appliances or furniture that you need to dispose of, you may want to choose a dumpster rental that is slightly larger. If you have a garage cleanout, a basement cleanout or a similar spring cleaning project, choose the 10-yard dumpster. 15-Yard Dumpster Rentals in NYC: The 15-yard dumpster is just a small step up from the 10-yard, and it is perfect for larger garages and basements, as well as for kitchen remodeling and renovations to other larger spaces. The 15-yard dumpster measures 3.5 feet tall, 7.25 feet wide and 16 feet long. One of the best parts about using the 15-yard dumpster is how low its walls are — making the placement of waste that much easier. 20-Yard Dumpster Rentals in NYC: When you have larger residential projects that include bulky appliances and furniture, a 20-yard dumpster rental is ideal. The 20-yard gives you much more space to dispose of asphalt, concrete, flooring, roofing and even the aforementioned furniture and appliances if needed. Measuring 3.5 feet tall, 7.25 feet wide and 22 feet long, this container is spacious and easy to lift waste into. 30-Yard Dumpster Rentals in NYC: When you’re taking on larger residential and construction projects, a 30-yard dumpster is a great choice. One of the best parts of choosing a 30-yard dumpster is that you get all that additional space while still enjoying 5.5-foot-high walls that make it easy for users to toss items over the edge. The 30-yard dumpster is 7.25 feet wide and 22 feet long, and it’s ideal when you’re taking on the largest and most challenging of construction and/or cleanup projects. Why Choose DB Container Service? 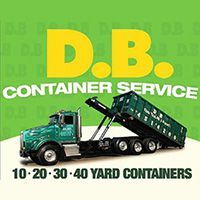 At DB Container Service, we provide not just the actual garbage container rental in Manhattan, Staten Island and throughout NYC, but also outstanding customer service. We want to ensure your next project is a success — that you’re able to work both efficiently and effectively. Get in touch today for a free quote, or contact us to learn more about our dumpster sizes and the type of dumpster that would best meet your needs. Get in touch for your free quote on roll-off containers in NYC. 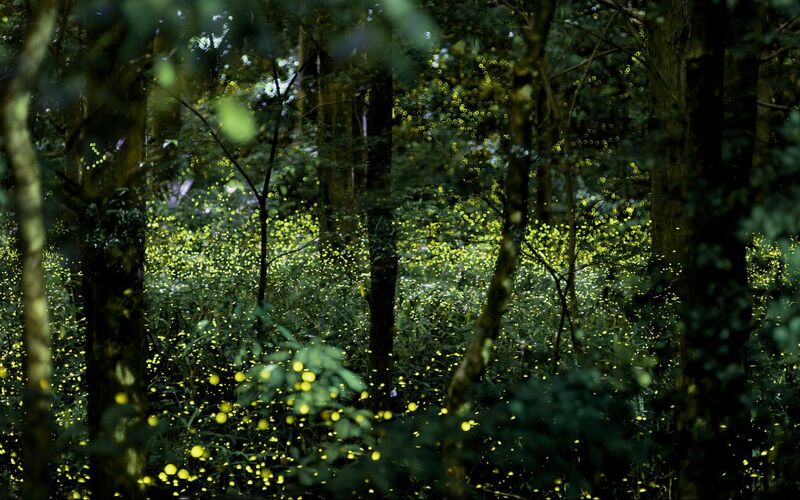 Are you cleaning up around your property? Or do you need a dumpster to simply throw away junk? D.B. Containers makes it easy and convenient to get the job done. Ranging anywhere from 10 to 30 yds we have a container that can fit all of your garbage. Is manual labor not in your field? Or is your garbage too heavy to throw away yourself? We will supply both the men and container. No job is too big or small. We specialize in all types of clean-outs including both interior and exterior.